If you are a new business owner, you need to advertise. This isn’t a revelation, but what may come as news to you is the fact that you have to do it in a way that is completely different to how your predecessors managed it. They were able to use the medium of TV, radio, and newspaper advertising. These venues are no longer effective for a new business. Nowadays, it all has to be done on the world wide web. 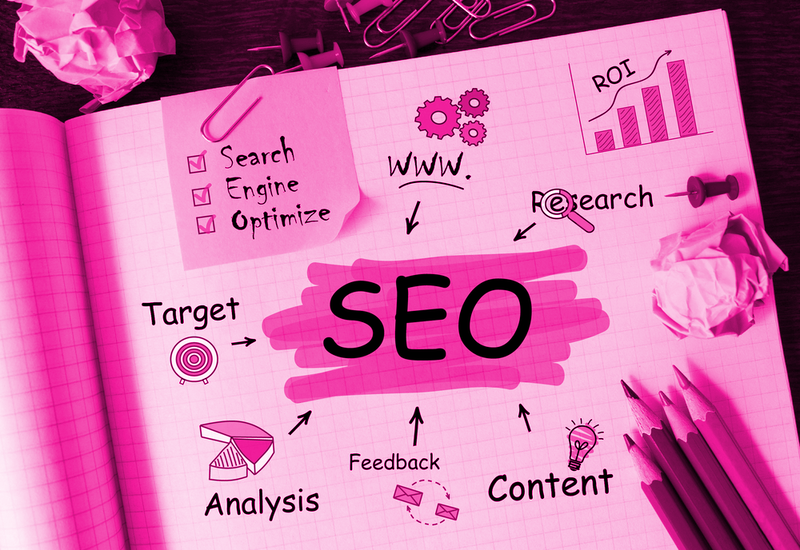 On top of that, you even have to master what has become the lingua franca of modern online commerce, the tactics, and techniques that makeup SEO.